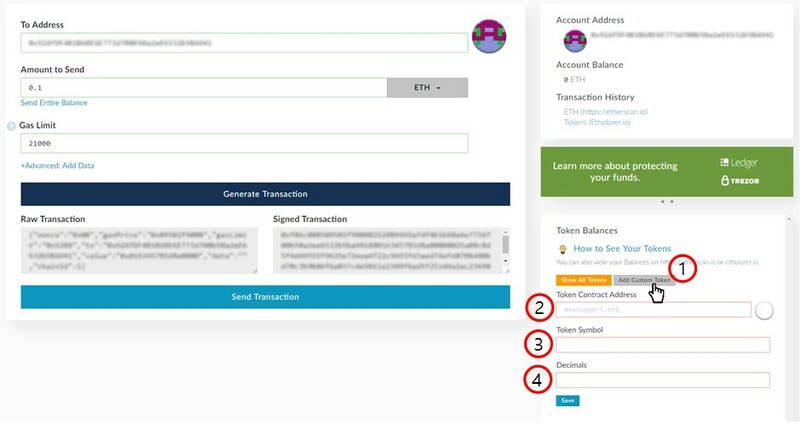 Click ‘Send Ether&Token’ tap and choose a way to log on to your wallet account first. Then click "Add Custom Token"
Decimals: Type roman number zero “0”, then click “Save” below. 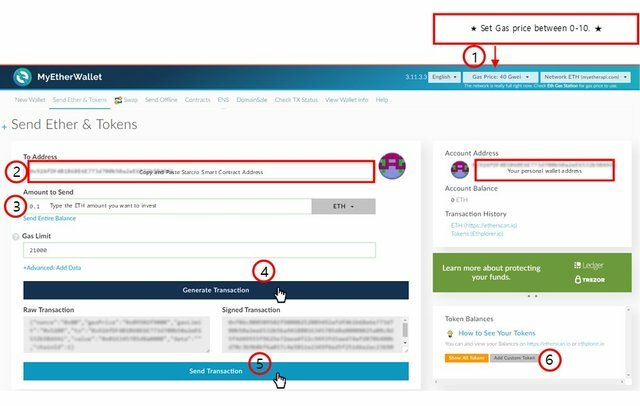 type your own transaction ID (TXID) at the upper right side of the screen to check your transaction history. 공식적인 한글 백서는 현재 없습니다.